The Riau Archipelago or the Riau Islands were part of the Riau Regency until 2004, but then it was split off and formed a separate province. The center of the Riau Archipelago is Tanjung Pinang and includes more than 3000 beautiful islands. We already presented the western side of the Riau Archipelago, which includes the majority of the population, but today we would like to present the Tudjuh Archipelago covering the Western part of the Riau Archipelago, which is formed by four separate areas: the Anambas Islands, the Natuna Islands, the Tambelan Islands and the Badas Islands. The latters were recently added to Riau. The Anambas Islands lie in the South China Sea between Malaysia and Borneo. 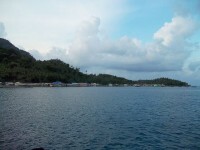 The most famous island of the archipelago are: Pulau Bawah, Matak, Siantan (Terempa), Mubur, Jermaja and Kiabu (Airabu). 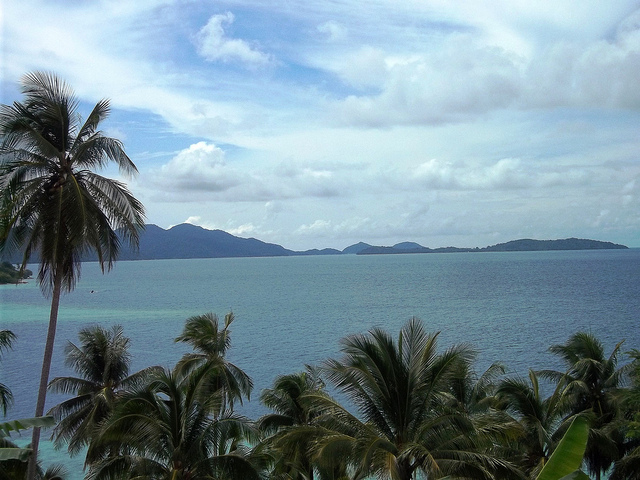 The Anambas Archipelago is famous of two things: natural gas and a spectacular coastline. The Matak Island now serves as a base for offshore oil exploration. The island is surrounded by colorful coral reefs and the water in full of colored fishes. The Anamas Islands is a perfect detination for those who love snorkeling and scuba diving. The Natuna Archipelago is part of the huge Riau Archipelago and administratively is divided into three parts: North Natuna, Middle Natuna and South Natuna. It has 272 islands with many birds, a stunning landscape and beautiful coral reefs. It is also popular among surfers. The Tambelan Island is located at 200 km from Tanjung Pinang. It has only six villages and they are far from each other. The population consists of 4,000 people. Therefore the natural environment in untouched and the landscape is stunning. One of the most interesting natural attractions are the egg-laying turtles. Because of the small number of inhabitants, there are more turtles on the island than men. The egg-laying sites of the Island is also guarded by the locals. The Badas Islands are also known as the Badas Eilanden, Kepulauan Badas, Pulau-pulau Badas, Saint Esprit Islands and Watas Eilanden. This Archipelago was recently attached to the other members of the Tudjuh Archipelago. 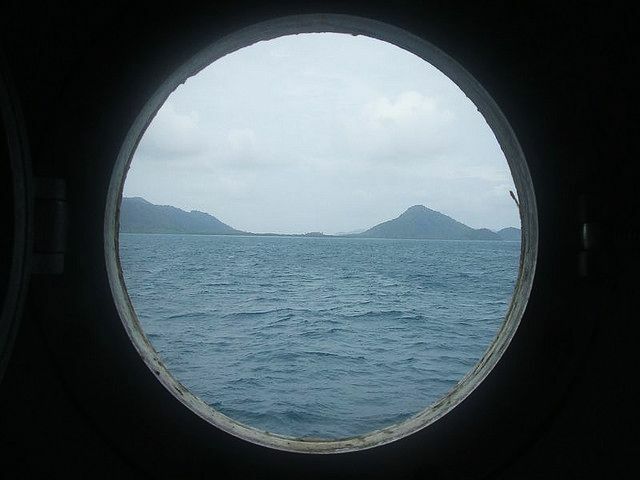 The Anakawur Island lies in the southernmost part of the Badas Islands. The eastsouthest island of the archipelago is the Pejamu island that has a very dense forest. The biggest island of the group is the Kephalang Island and this is also the northernmost one. None of them are characterized by sandy beaches, but allof them have at least one beautiful beach for those who would like to enjoy the sand and the stunning water.